Lakewood, CO: When N-Compass TV opened their doors in 2008, they had two lofty goals in mind: design solid products and services to help the small business owner succeed, while providing a unique and lucrative business opportunity to entrepreneurs. What are local small business owners most concerned with? This is where the N-Compass TV services come in, with complete focus on the local community and reaching customers at the right time and right place. 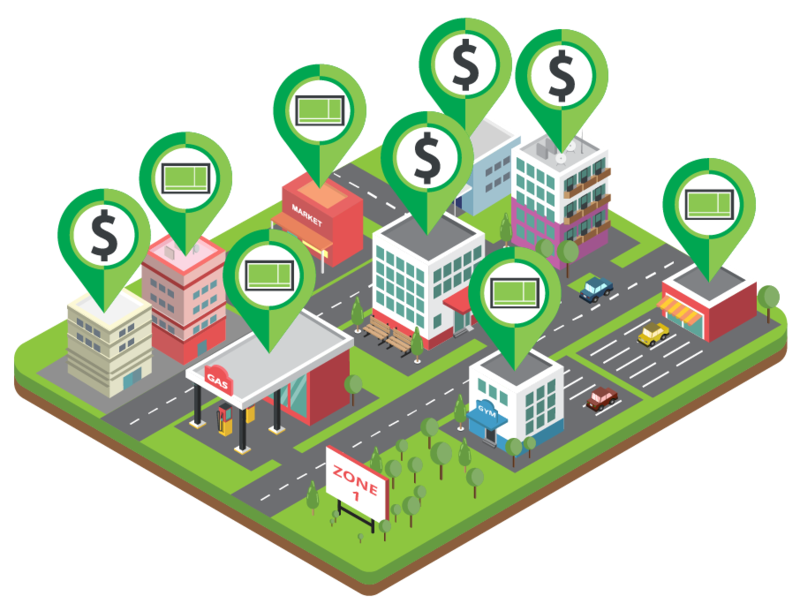 The N-Compass TV Indoor Digital Billboard network defines small geographical zones in which host businesses provide the screen location and other local businesses buy advertising time on them. This creates a hyper-local zone of influence where local businesses keep their messages in front of their customers to stay top of mind where it matters most… in the neighborhoods where people work, shop, play or dine. In one zone, a business can have their message seen more than 5,000 times in a month, for a fraction of the cost of other advertising means. In addition, the recently launched N-Compass Node offers a plug-and-play ability to turn a businesses’ free WiFi into a powerful Marketing and data collection machine. Building on the same model as the indoor Digital Billboards, local zones and networks are being created with the Node. Now local businesses can gain insights about traffic patterns, customer behavior and collect valuable data for smart marketing and communications campaigns. These products and services are offered at the local level by N-Compass Authorized Dealers. All the technical and backend setup is provided and maintained at the corporate level. N-Compass TV is making it easy on the small business owner who typically does not have the staff or the ability to accomplish this on their own.